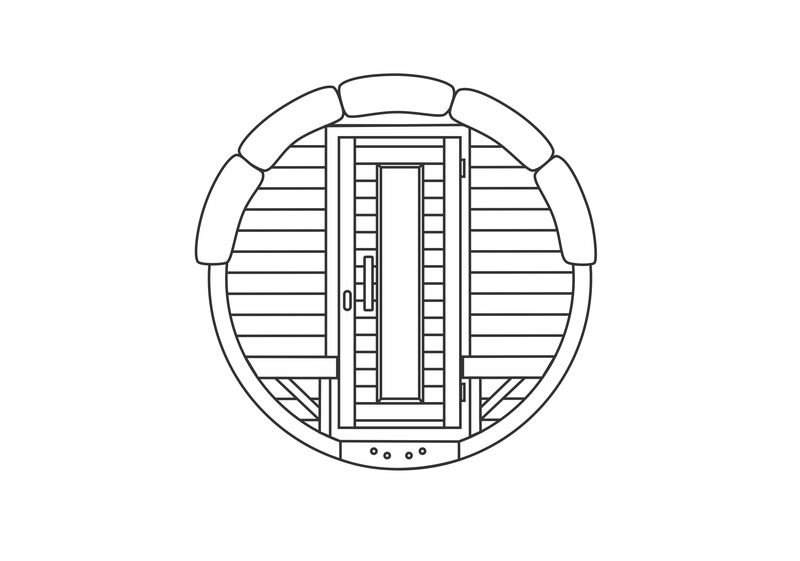 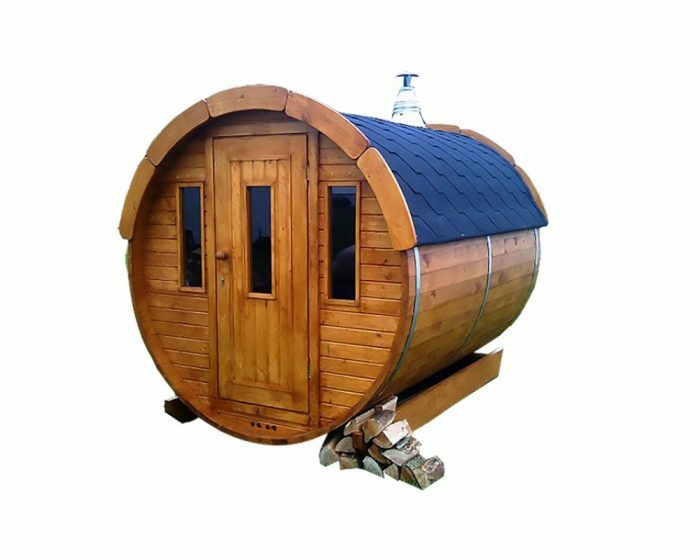 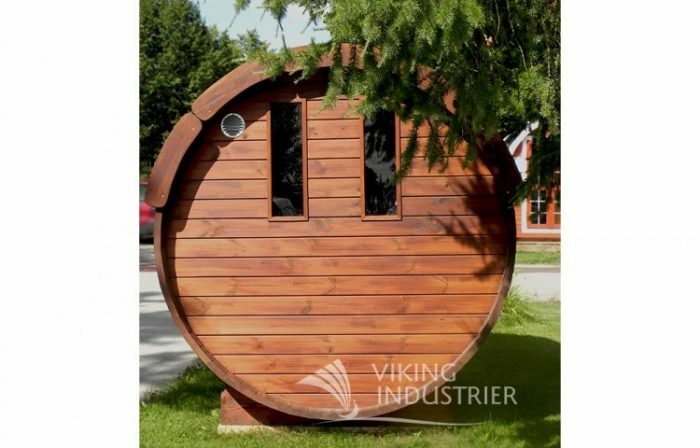 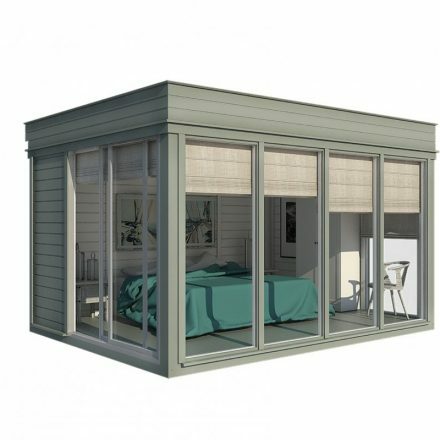 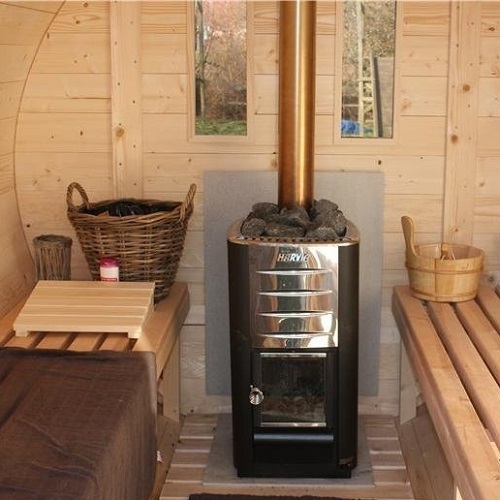 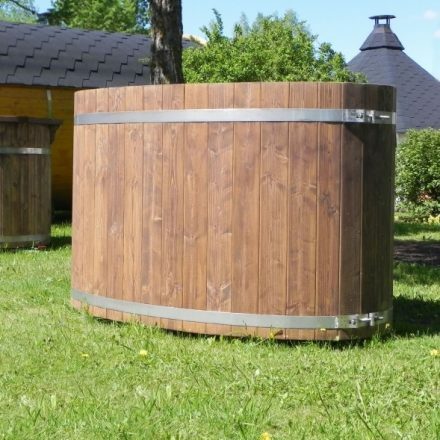 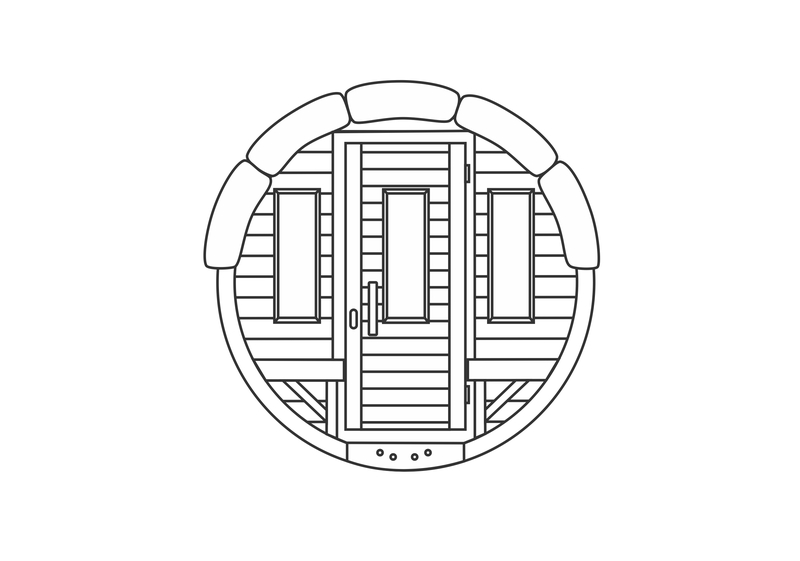 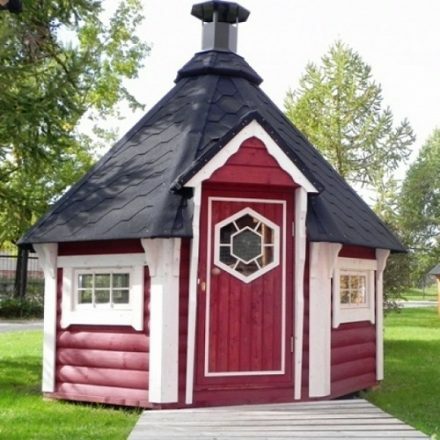 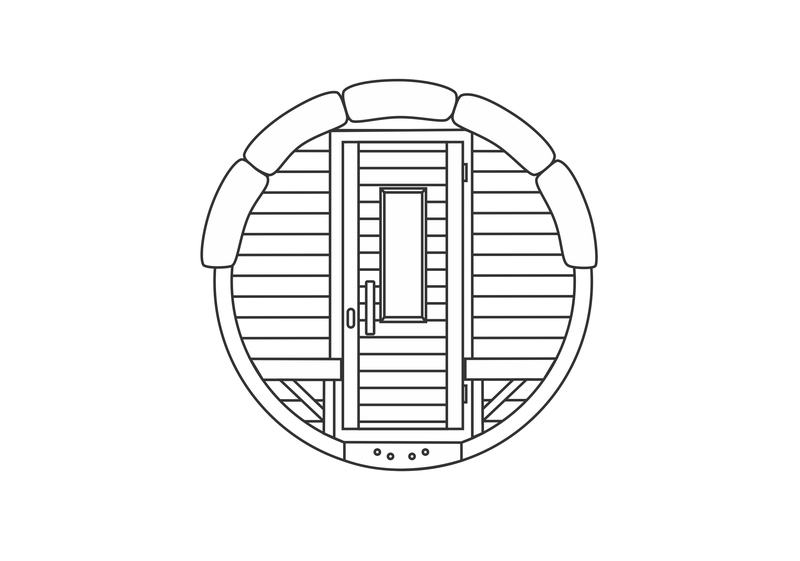 This unique Sauna barrel are 2 m length 1.9 in diameter can freely fit in any size of garden. 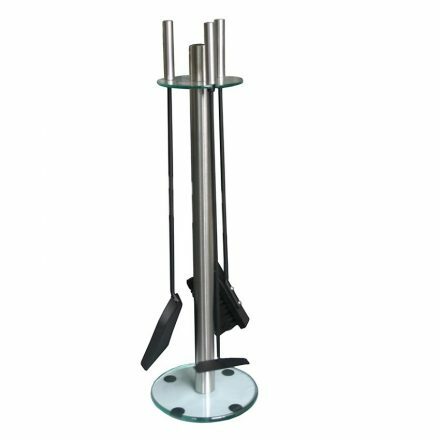 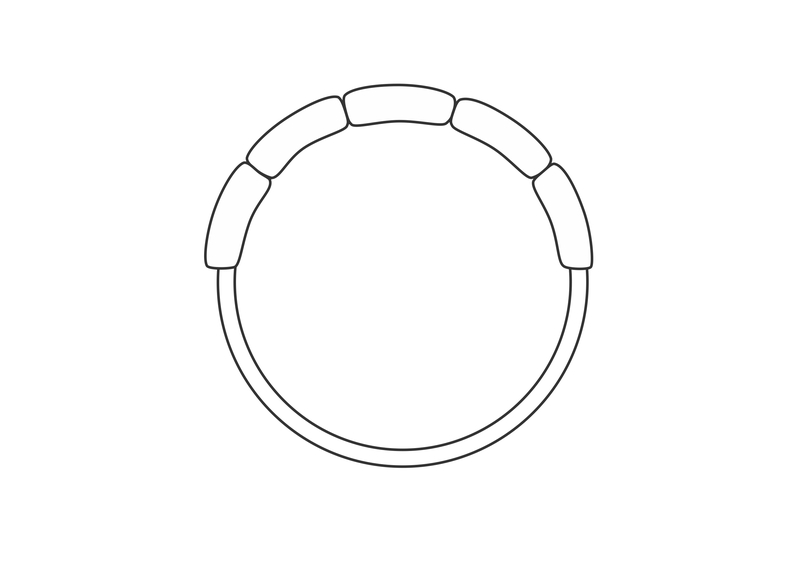 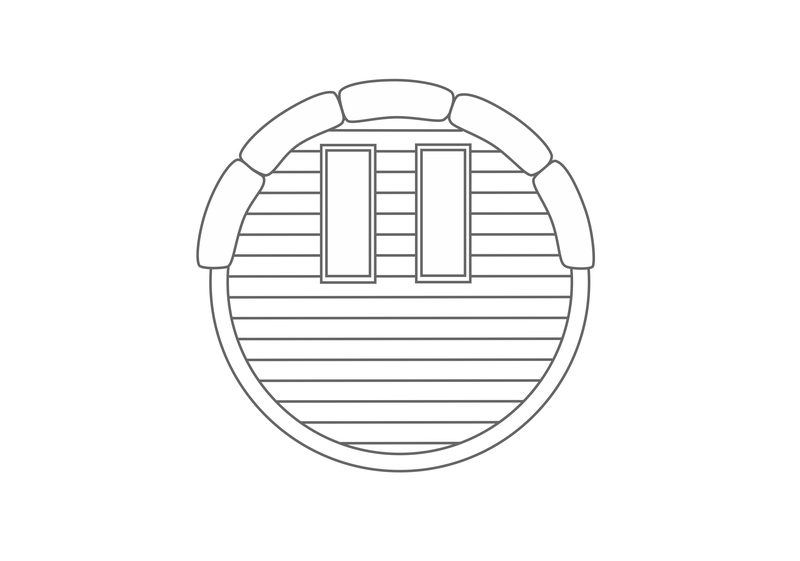 The Barrel can be assembled from start to finish in just four hours. 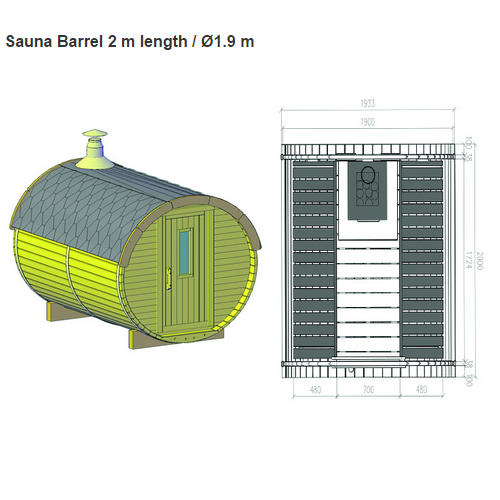 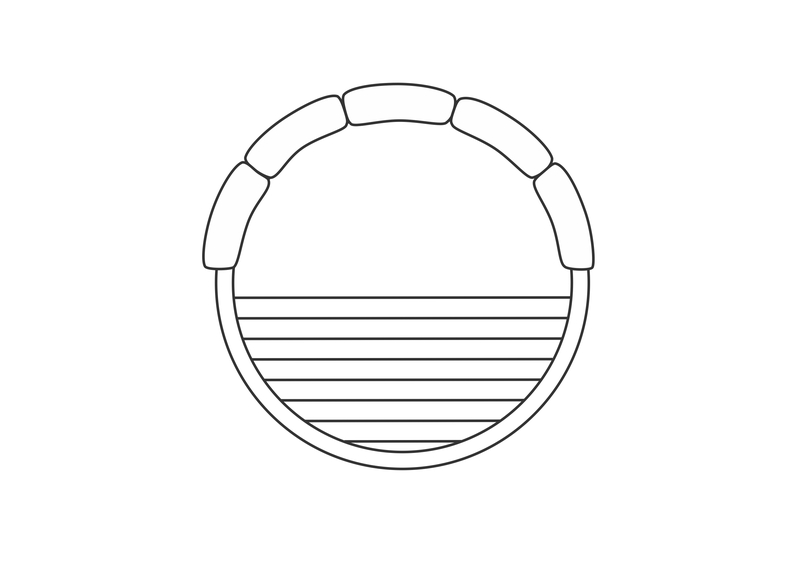 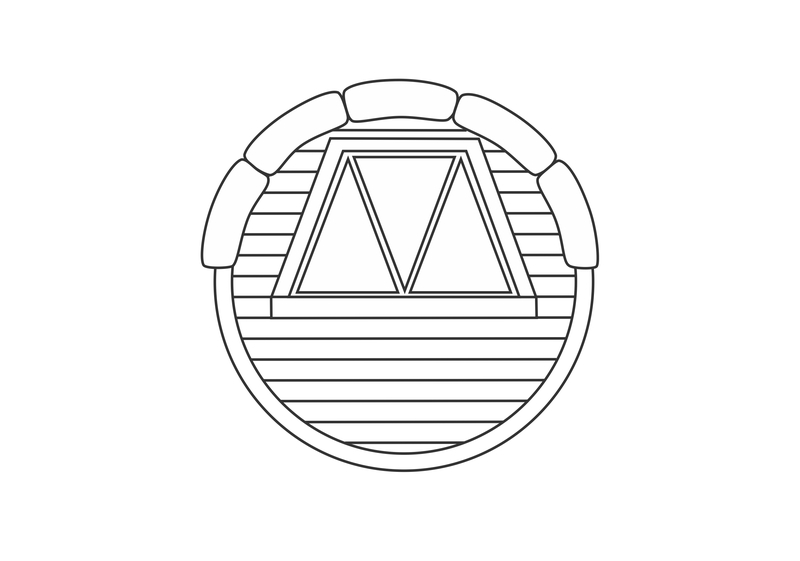 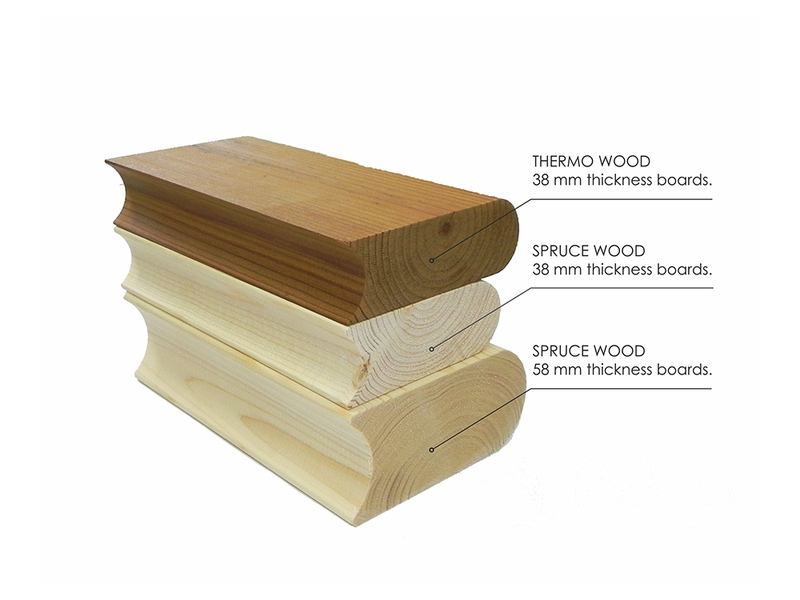 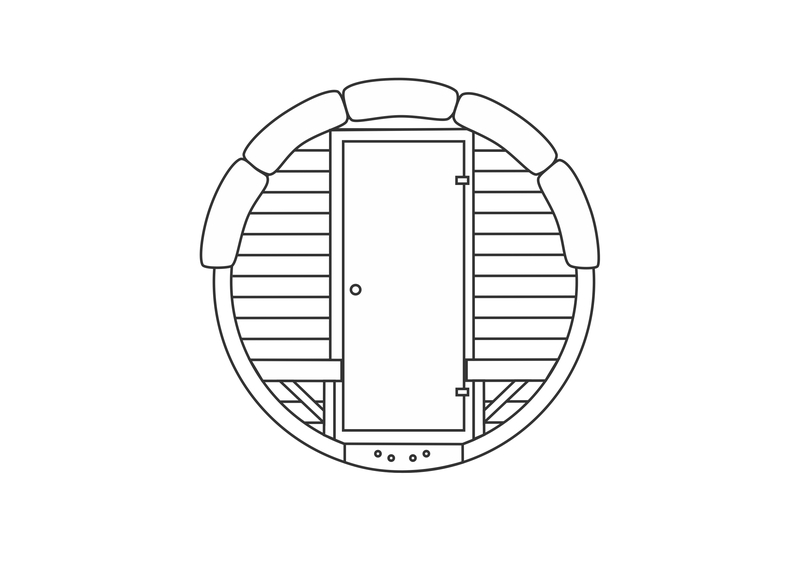 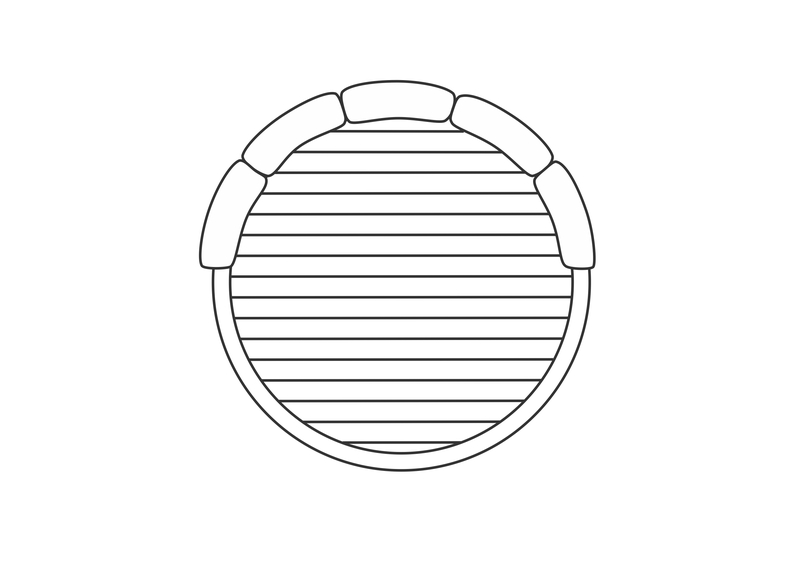 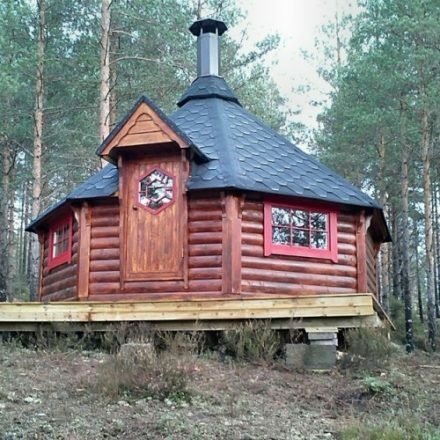 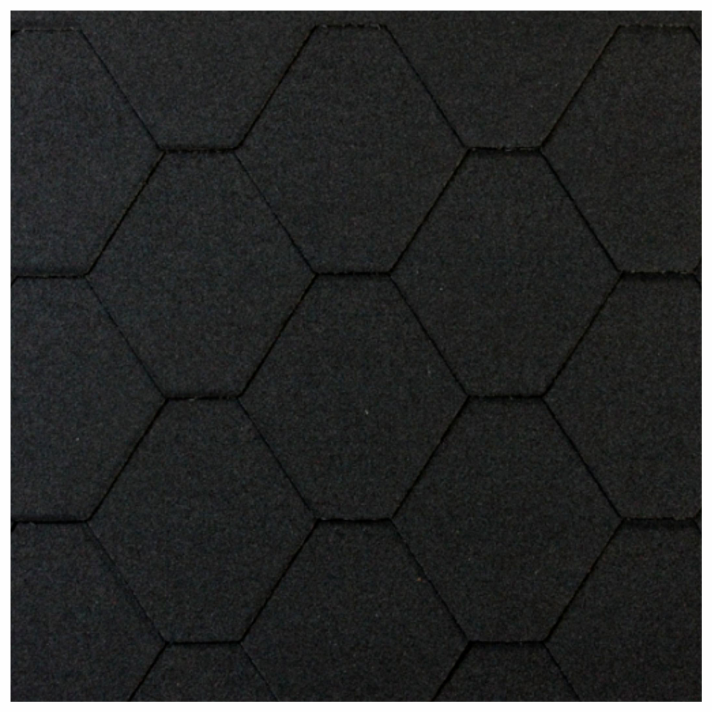 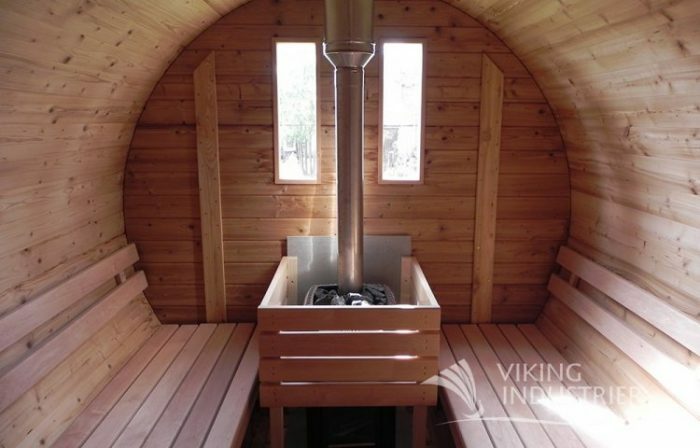 The Sauna Barrel can be made of spruce or thermo wood.